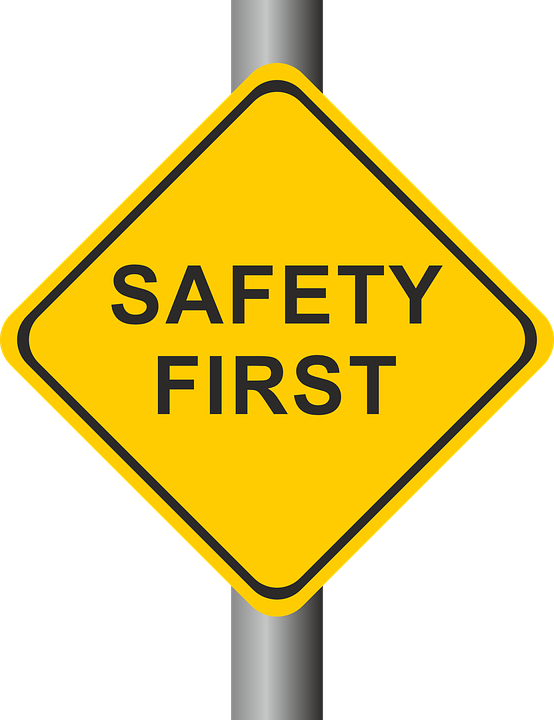 The safety committee’s mandate is to assist the residents of Navan with any concerns or questions they may have as it relates to public safety. It also acts as a liaison between our village and the Ottawa Police Service and/or City of Ottawa By-Law Services. Furthermore, the safety committee is able to communicate residents’ requests and concerns directly to city counsel and has built an excellent relationship over the years with our local city counsellor, Stephen Blais. You can also find a monthly column in every Navan Nugget entitled “Community Safety Zone”, which provides general information and safety tips to village residents. Your NCASC director is Robert Price. If you have any questions, concerns or comments for the safety committee please use the and contact form select Safety.